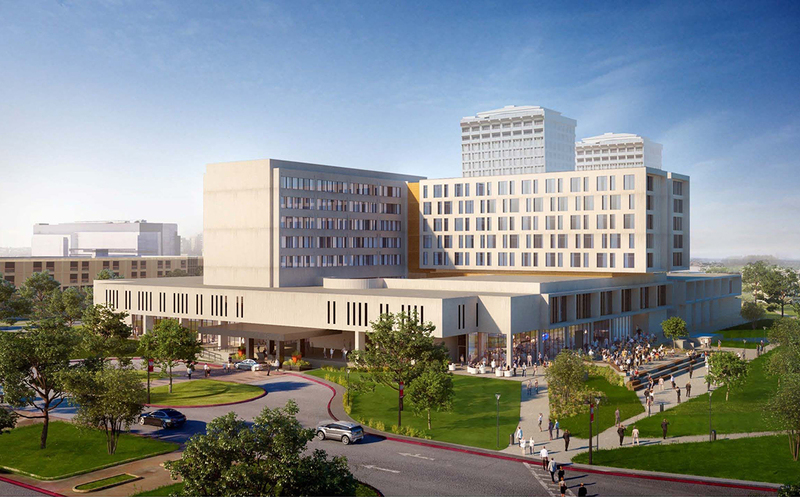 The University of Houston System Board of Regents approved a $30.4 million revenue bond to fund the expansion and renovation of the Hilton University of Houston. 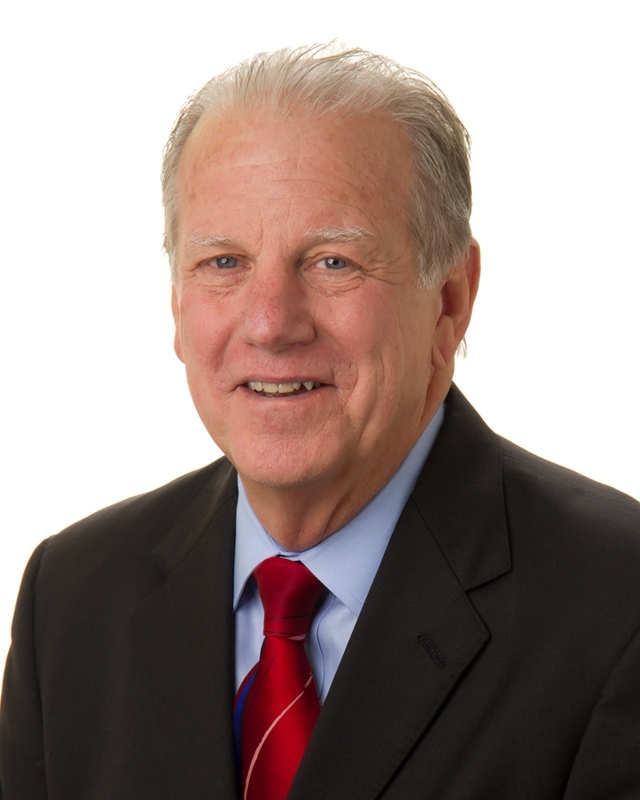 This project will dramatically enhance our students’ learning experience by providing a more realistic view of operations typical of a full-service non-teaching hotel. The much-anticipated renovation of Room S114 is finally complete! 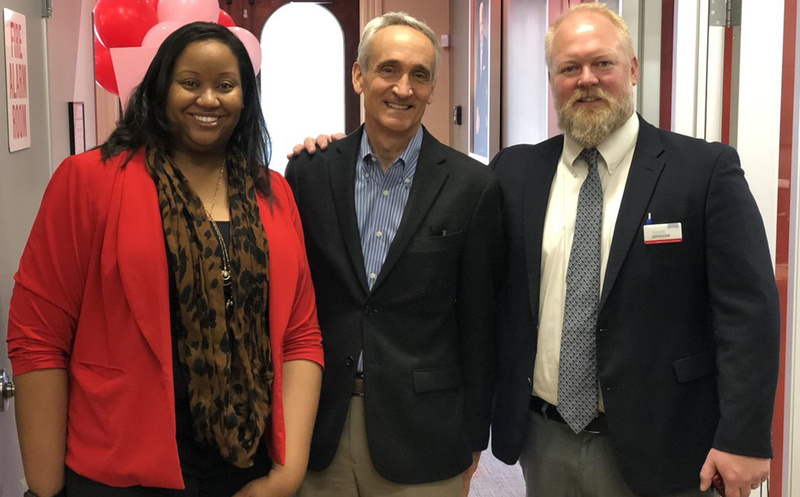 To celebrate, a special ribbon-cutting ceremony held March 19 was a chance to show off this new state-of-the-art kitchen lab and to say “thank you” to our donors and the behind-the-scenes players who made this all possible. 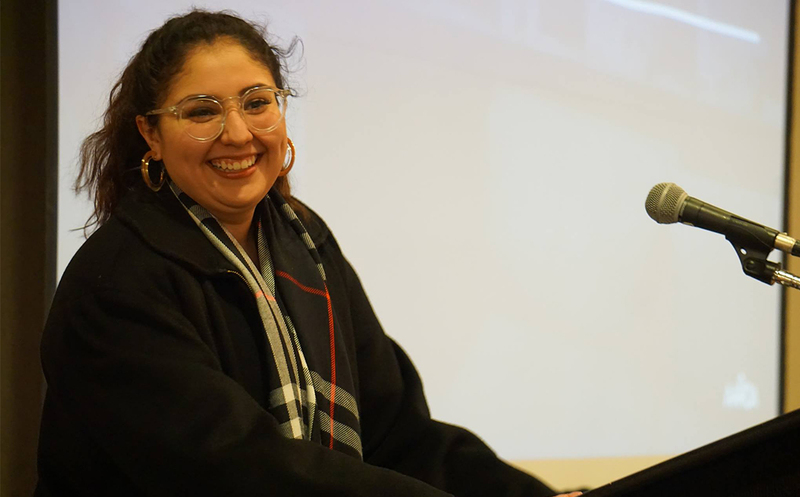 This past February, Hilton College-San Antonio junior Ana Benitez Ibarra was elected public relations director for the national board of the National Society of Minorities in Hospitality (NSMH), a position she will assume in June. This is the first time a student from Hilton College has held national office for NSMH. Through a series of panel presentations, students from Hilton College-San Antonio, St. Philip’s College and the Hotel & Lodging Association of Greater Houston – UH Chapter learned about another lucrative sector of hospitality during the first ever Hotel Investment Day, held Feb. 28 and co-sponsored by the Latino Hotel Association. 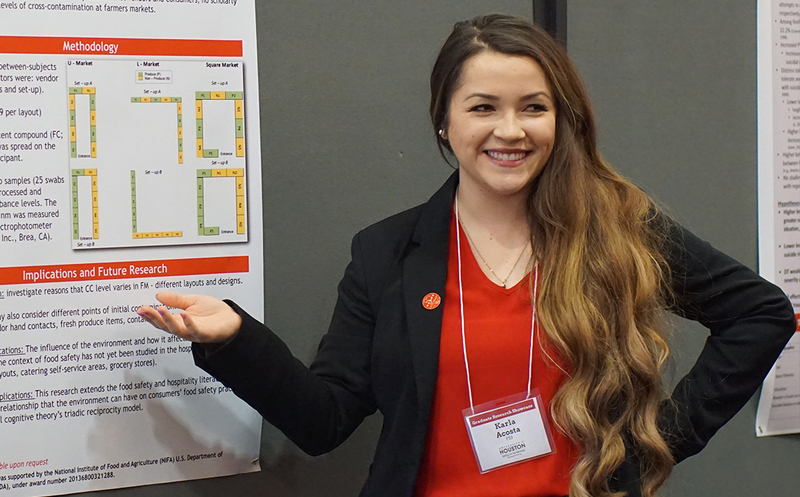 Doctoral candidates Karla Acosta, Nefike Gunden and Yi “Vanessa” Liu participated in the 2019 Graduate Research Showcase, held Feb. 11 at the University of Houston Student Center. Acosta and Liu displayed poster presentations, while Gunden advanced to the finals in the 3MT Competition. 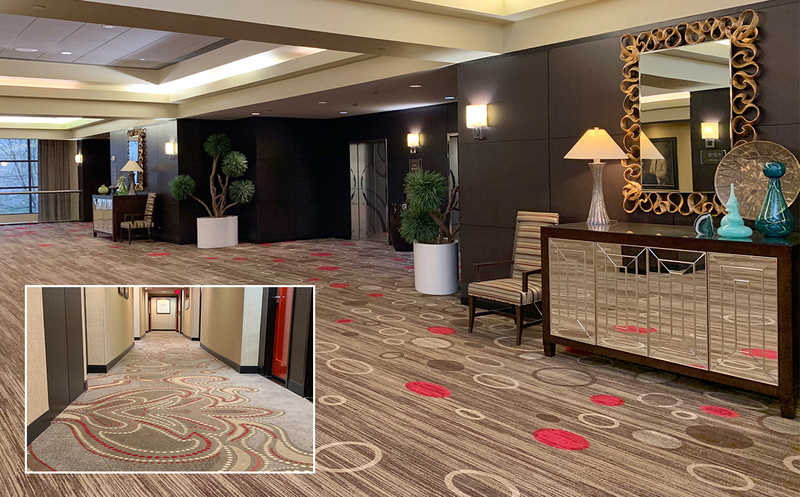 Hilton University of Houston opened its doors after the holiday break with a fresh new look – premium plush carpeting with pops of Cougar Red in all ballrooms, meeting rooms and select public spaces. In the hotel’s guest room corridors, the carpet pattern is reminiscent of cowboy boot threading. Eric’s Restaurant also received a makeover to its wallcovering and flooring. How does the brain process the sensory experience of drinking wine? 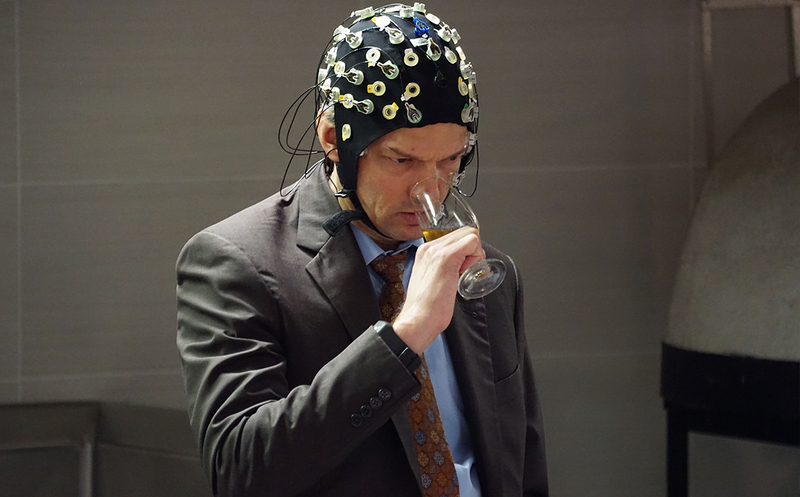 Dr. Chris Taylor, director of our Beverage Management Program, and co-researchers from the UH NSF Brain Center are collaborating to see how the mind works when analyzing, tasting and describing wine. 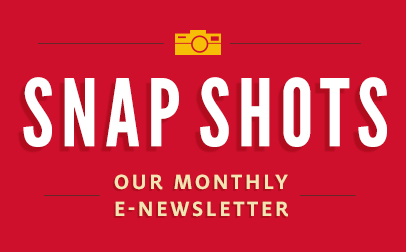 In case you missed an issue of our monthly Snap Shots e-newsletter, we have past stories archived here! Our name says “Hotel and Restaurant,” but we are so much more! We are a specialized business degree program in hospitality, offering undergraduate, graduate and doctoral degrees in hotel and restaurant management, hospitality management, global hospitality business and hospitality administration, respectively, as well as a minor in beverage management and marketing. Our graduates realize incredible career opportunities around the globe in lodging, restaurants, catering and events, casino, spa and club management, food safety, conference services, hospitality technology, sports and entertainment venues, marketing and social media, tourism, revenue management, wine and spirits distribution – and these are just a few specialized areas of hospitality. A huge part of our industry is food & beverage, so our students spend quality time in chef coats learning basic cooking, food safety and knife skills. Our focus is always on management, not what’s on the menu! Still, many aspiring chefs come here to learn about the business and operational side of the restaurant industry either before or after they complete a culinary program. Here, we prepare the hospitality leaders of tomorrow. And with our specialized team of counselors in our Career Development office, we are ready and willing to help you navigate this global industry through internships and career fairs where we bring top hospitality employers to you. Hospitality is the world’s No. 1 employer. We ARE hospitality. We will help you find your place in our industry! San Antonio – regarded as the "Tourism Capital of Texas" – is the 6th largest city in the United States and hospitality is the third largest employer in the area. Thanks to the overwhelming support of local employers, the world’s leading hospitality management program (that’s us!) has been offering classes at Sunset Station’s historic Mission Hotel since 2014. 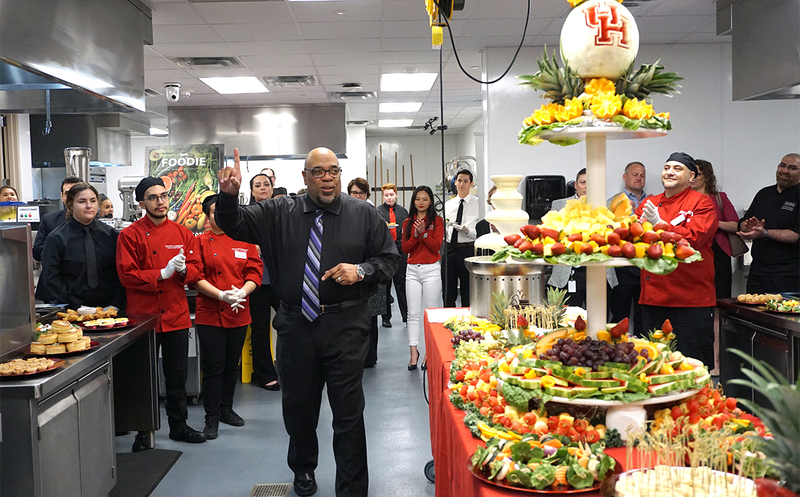 Hilton College is the first provider of a Bachelor of Science in Hotel and Restaurant Management in the Alamo City. It's the perfect place to begin your hospitality career! 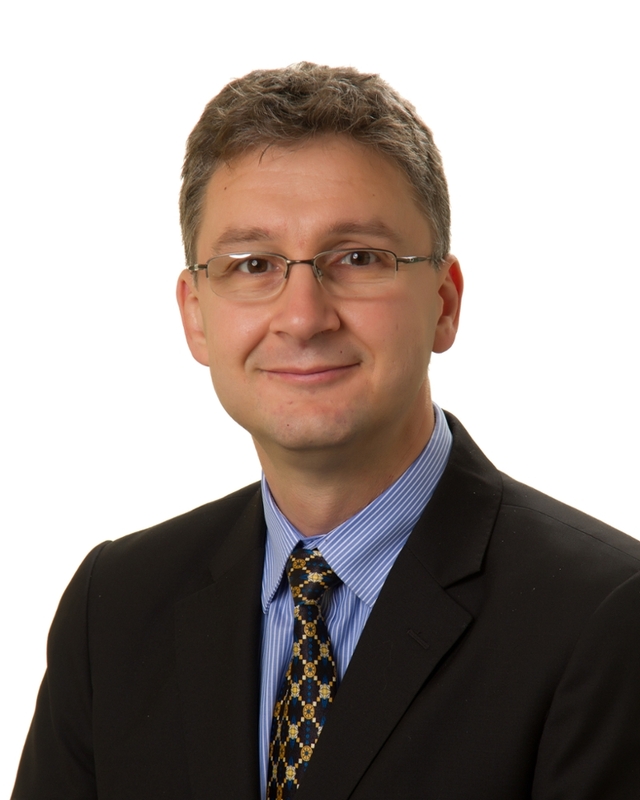 Worldwide Hospitality and Tourism Trends has accepted a paper co-authored by Drs. John Bowen and Cristian Morosan titled “Beware hospitality industry: the robots are coming.” The purpose of their study was to provide an overview of how artificial intelligence and robotics can and will be used by the hospitality industry, and offers a glimpse of what the use of robotics will look like in 2030. 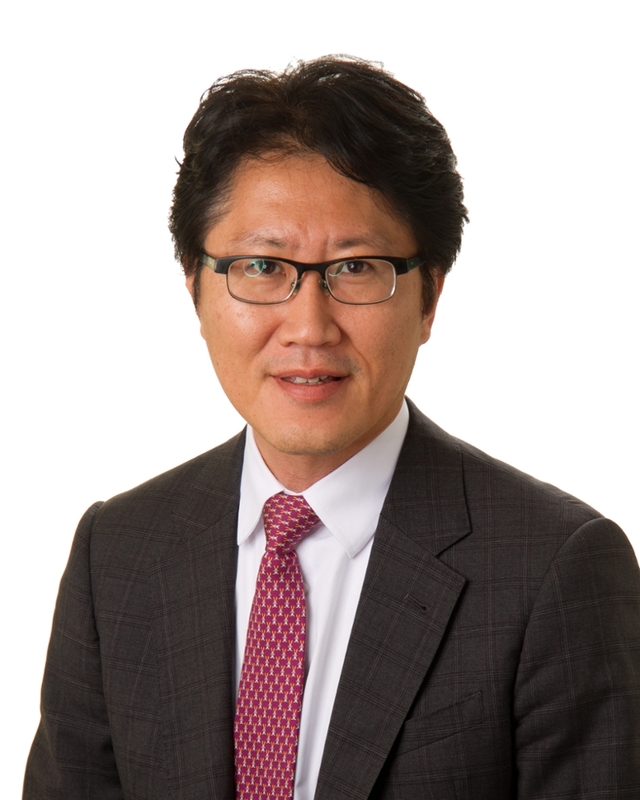 Dr. Ki-Joon Back and his research colleagues in Korea, Malaysia and Switzerland have received acceptance notification from International Gambling Studies for their manuscript titled “A mixed method approach of developing a multidimensional scale for gambling fallacy in the Korean context.” The primary objective of their study was to develop a valid gambling fallacy scale for the South Korean population using qualitative and quantitative methods to thoroughly understand the underlying structure of erroneous beliefs toward gambling among recreational and problem gamblers. Hilton College is THE place to advance your career with a hospitality graduate degree! Choose from our Master of Science in Hospitality Management, a joint MS/MBA, Master of Science in Global Hospitality Business, Online Executive Master of Hospitality Management or Ph.D. in Hospitality Administration. 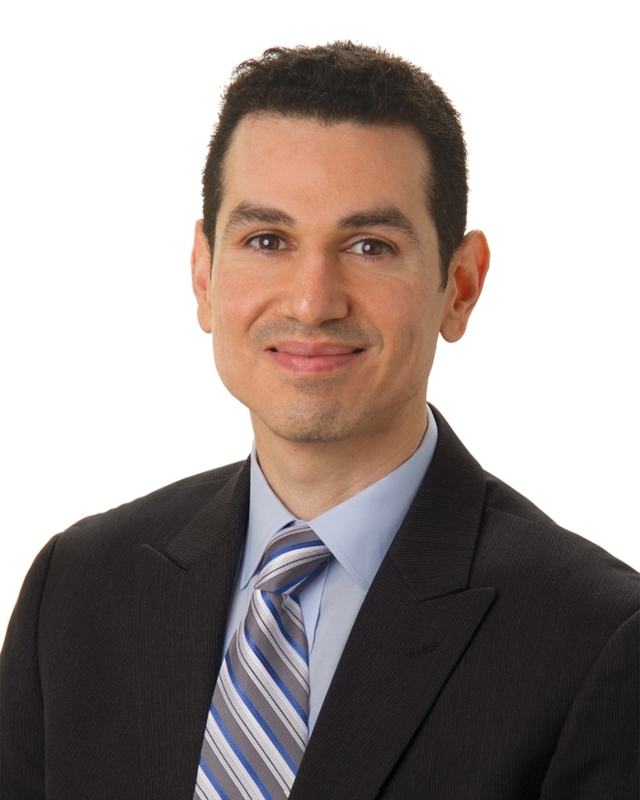 To learn more, contact Graduate Programs Manager Anthony Tello at artello@uh.edu or 713.743.3854.